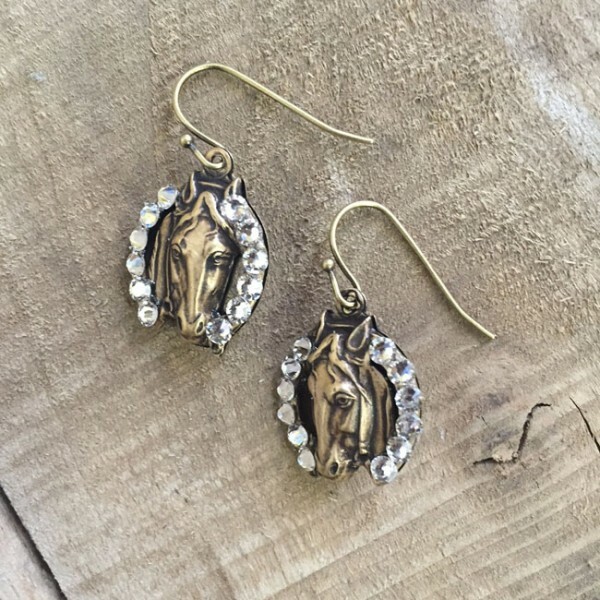 For horse lovers! These bling bling earings can be flipped over if you prefer to go without the crystals. Either way, it’s a win!